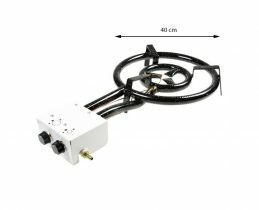 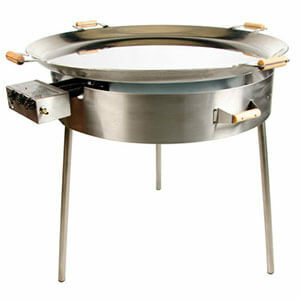 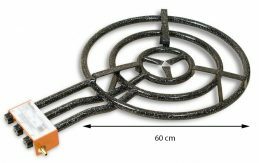 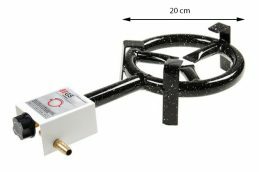 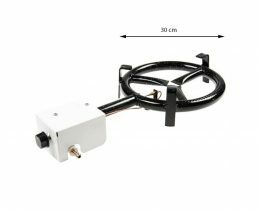 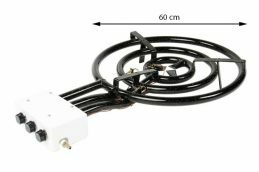 GrillSymbol offers a wide range of gas ring burners. 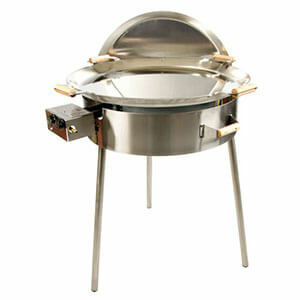 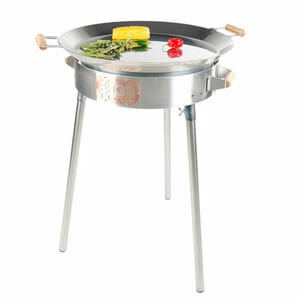 They are available as Outdoor Paella Gas Burners and also for indoor use. 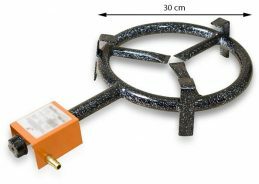 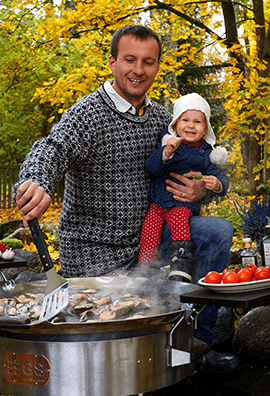 The difference is simple: Indoor Paella Gas Burner has a thermo-regulator which makes the burner useable both outdoors and indoors. 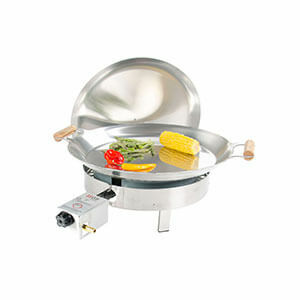 You can make the best paella using our gas burners or one hundred other dishes.